The problem with smartphones is that their batteries run out of juice soon and when you opt for external power banks, the issue that arises is that they are just not good enough if you don’t have access to a power source or sun rays in case it is solar; that is to say that they require recharging as well. 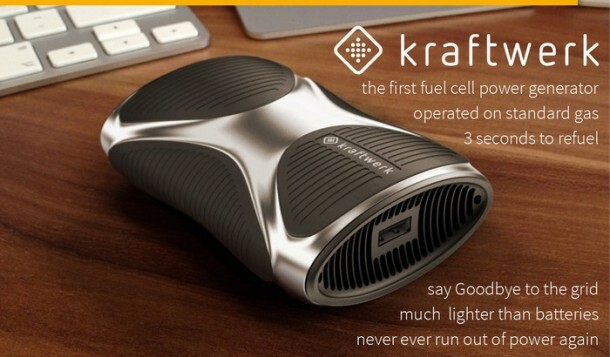 Kraftwerk; power station in German, is a power pack that is basically a fuel cell and works with USB-powered devices. 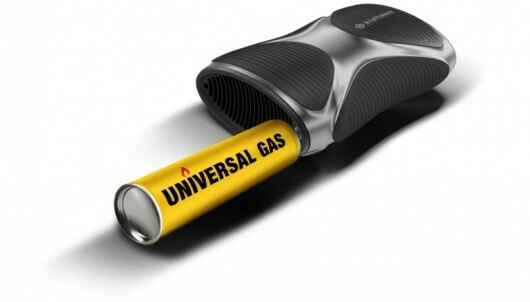 The power pack relies on gas canisters to charge devices and is capable of charging an iPhone 11 times before it requires gas refill. It weighs in at 200 gram when full while measuring in at 3.94×2.95×1.18 inches. 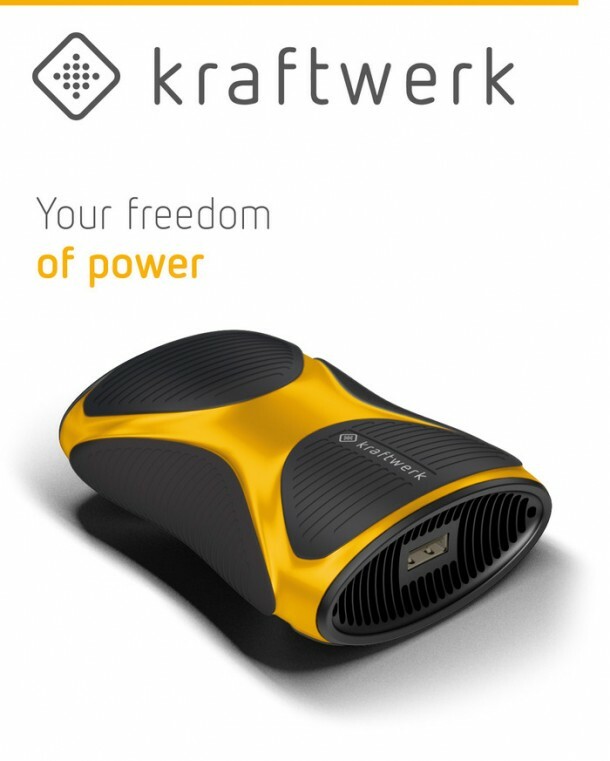 It features a single USB port that can be used for charging USB devices. 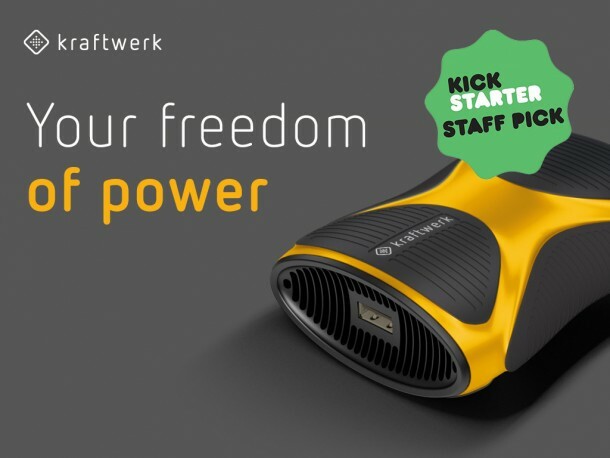 The working is quite simplistic; a gas canister – butane cigarette lighter refill or the ones used at camping stoves – fill up the kraftwerk. 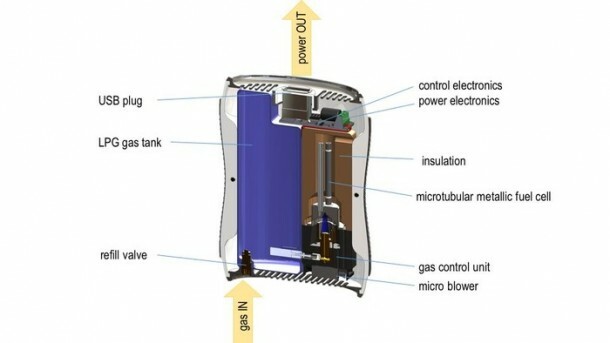 The creator, eZelleron, claims that once the tank is full the device is capable of charging an iPhone up to 11 times. The gadget makes use of LED lights to relay when the gadget requires refilling. Currently a Kickstarter campaign is being run to collect funds for the production of this product. The delivery is slated for February, 2016. So would you get one?